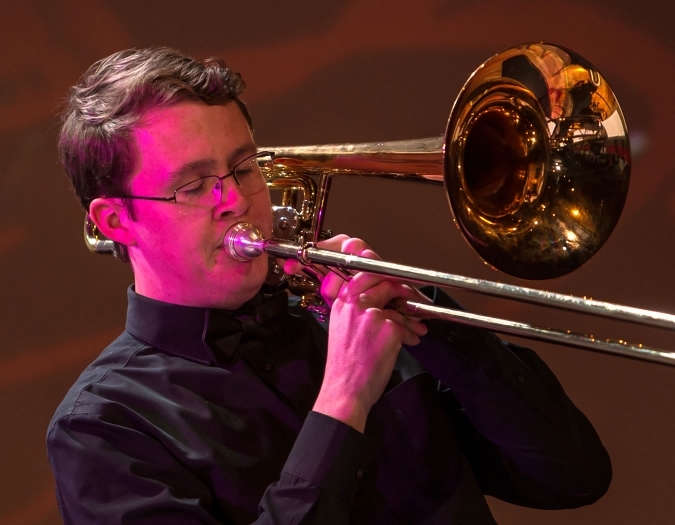 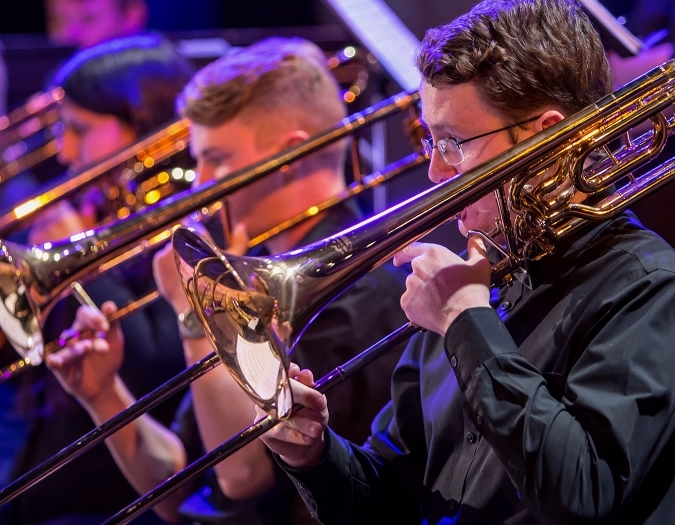 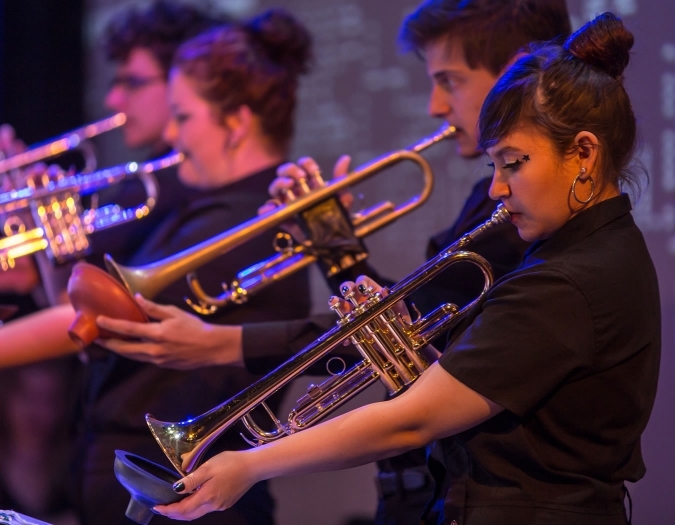 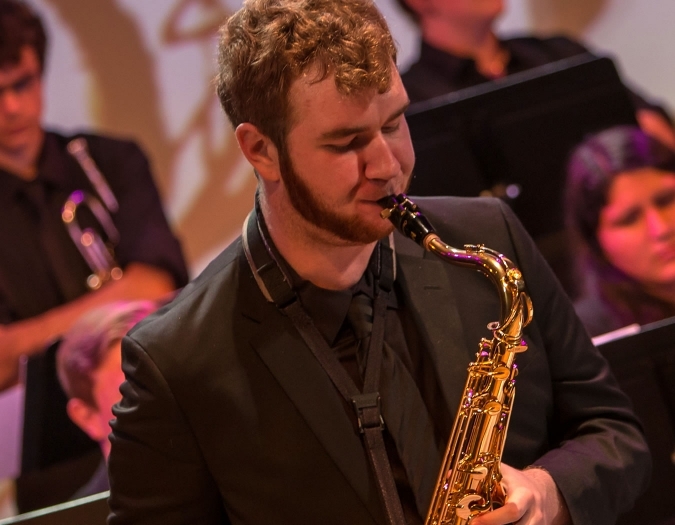 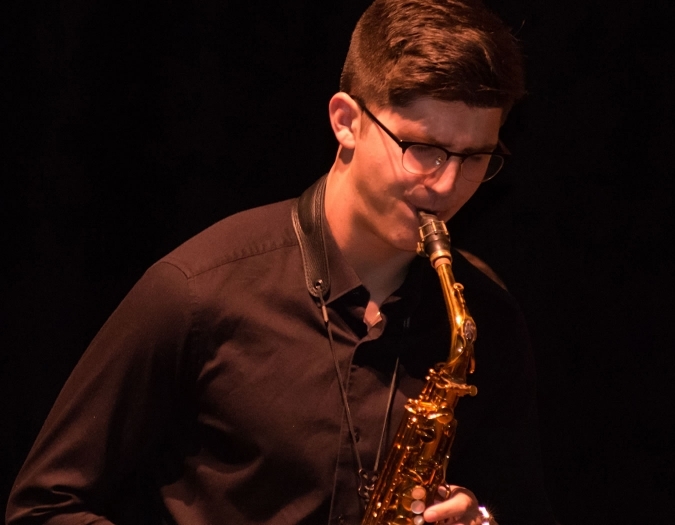 The Naples Philharmonic Youth Jazz Orchestra (NPYJO) celebrates its fourth year in 2018-19. 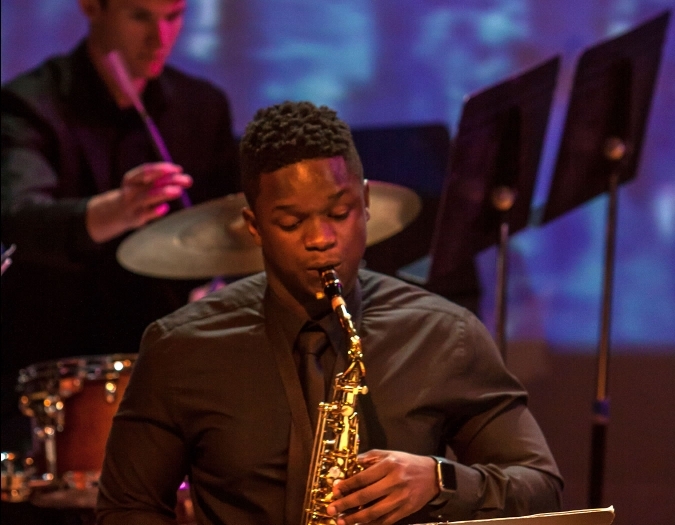 Welcome Artis—Naples' newest student ensemble in their spring concert. 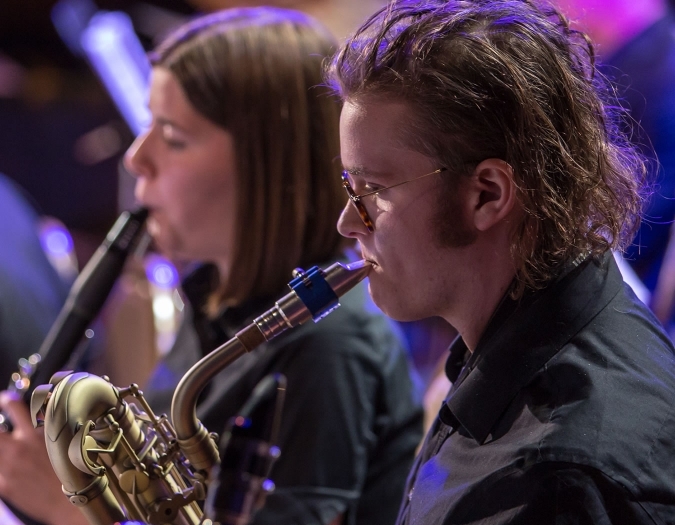 The Naples Philharmonic Youth Jazz Orchestra is generously sponsored by a generous gift from Marie and Bill Pastore.